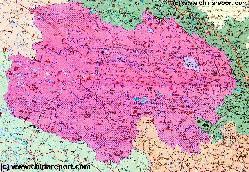 The Tibet Autonomous Region (西藏自治區) Maps Index gives acces to all Maps relevant to Tibet AR + Qinghai, larger Tibet (Nation of Tibet) & Area's of Specific Interest within that Region, as used and/or produced by ChinaReport.com. Please use these Maps to find your way easily around the Region, Cities, Area's and many Monuments & Landmarks. 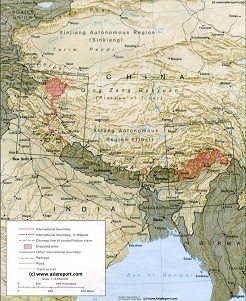 Geographic Maps of the Silk Road Pathways, The Great Wall of China including in and near Tibet, the Military Commands of China, and the various historic maps relating to Tibet and Tibet AR. Geographic Maps on Lhasa City and Area of Tibet Autonomous Region. 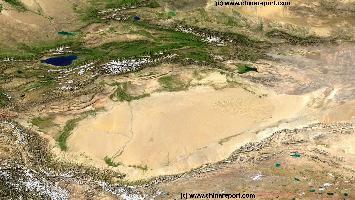 A Satellite Image based Map of Gansu Province entire and neighboring provinces clearly depicting the natural terrain features that shaped the Province of Gansu in History. 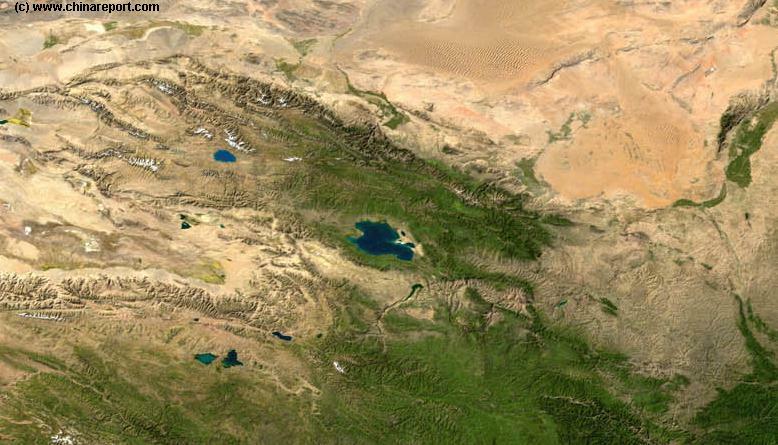 Browse around the Image to the outlines of the Gobi & Tengger Deserts, view the Qinghai Plateaux extending from the West providing borders with Gansu Province and Sichuan Province. Central Gansu Province around the Capital of Lanzhou is formed by the Loess Plateaux and the flow valley of the Yellow River (Huang He). 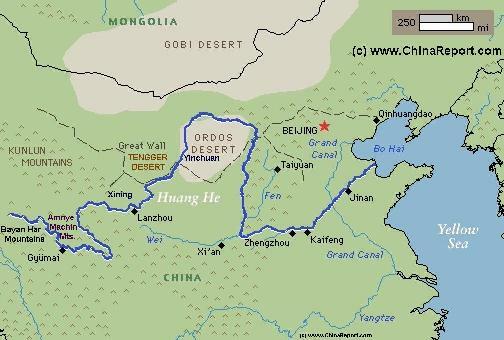 Otherwise distinct areas are the Throat of China, Hexi Corridor extending to the North-West and the Ningxia Yellow River Valley, a separate autonomous region and green patch in the North-East. 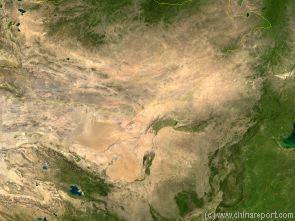 A Full Google Earth Supported Map of the PRC, Tibet & Tibet Autonomous Region by AsiaReport.com. Browse the Peoples Republic of China, Mongolia, the Koreas and all National Capitals in Asia. Browse your location(s), click the Map Pins for Brief Information and Link Options. Link through to additional Online Chapter of location as well as additional Map info, photos and backgrounds. Master Map of Asia includes all National Capitals in Asia, Provincial Capitals in The Peoples Republic of China, Rivers, Lakes and Waterways in The Peoples Republic of China, Provincial Capitals of Mongolia, Provincial Capitals and Cities in North Korea and South Korea. Geographic Maps on Zhangye City and Area of the Hexi Corridor in Gansu Province. A Geographic overview of Western China's Qinghai Province entire, delineating Provincial Borders and parts of neighboring Xinjiang-Uygur Autonomous Region, Gansu Province, Sichuan Province and Tibet (Xizhang) Autonomous Region. Includes Cities and Towns (shown by size), Main Monuments & landmarks, the flow of the yellow river in Qinghai Province, surrounding Bayan Har Mountain area's (TengGer), locations of Ethnic Minority Enclaves in Qinghai Province, Main Mountains (with Height), major highways, provincial railroads and main railroad-stations and main waterways & rivers. This Map further provides links to on site photos and information on Cities, Monuments and main transportation hubs of the wider Region. A schematic overview of Western China's Qinghai Province entire, delineating Provincial Borders and parts of neighboring Xinjiang-Uygur Autonomous Region, Gansu Province, Sichuan Province and Tibet (Xizhang) Autonomous Region. Includes Cities and Towns (shown by size), Main Monuments & landmarks, the flow of the yellow river in Qinghai Province, surrounding Bayan Har Mountain area's (TengGer), locations of Ethnic Minority Enclaves in Qinghai Province, Main Mountains (with Height), major highways, provincial railroads and main railroad-stations and main waterways & rivers. This Map further provides links to on site photos and information on Cities, Monuments and main transportation hubs of the wider Region. 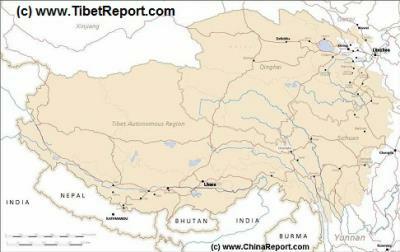 This geographical Map gives a clear overview of Tibet Autonomous Region of China and immediate surroundings. 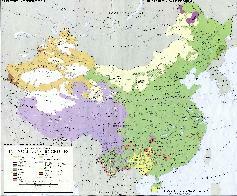 including neighboring area's of Xinjiang-Uyghur Autonomous Region in the North-West, Qinghai Province in the East. 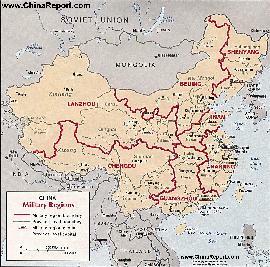 Due to the South and South-West lies Sichuan Province and in the extreme South-West Yunnan Province. Surrounding Nations are many, small and large. 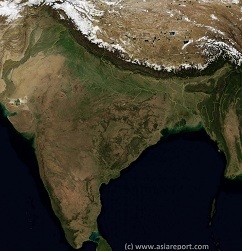 These are Myanmar, Bhutan, Sikkim, Nepal, Bangladesh, India and Pakistan. 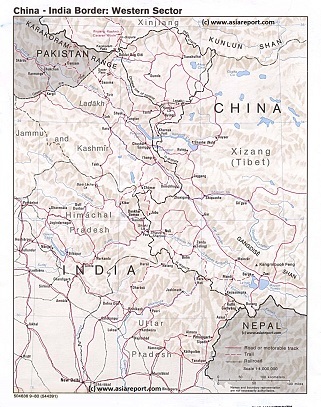 Map Includes Cities and Towns (shown by size), Main Monuments & landmarks of Tibet AR, main mountains (with Height), major highways, provincial railroads and main railroad-stations and main waterways & rivers. 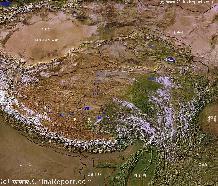 A detailed Relief Map of Tibet - The Central Tibetan Plateau. 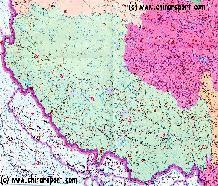 A General Geographic Overview Map of the Nation of Tibet and all Tibetan Area's. Map information = Under Editing. Project started: 25 May 2015. Map Crowd Sourced via the AsiaReport Crowd sourced Tibet Map Project. For more information on the Map Project, visit: Tibet Travel Community on Facebook and/or click through to find Map Project Planning, instructions & information on how to join (in) ! A Google generated Map of the Tibetan Plateaux by Harvard University. Available (layered) Map information includes (layers): Tibetan Townships, Major Buddhist Monasteries, Minor Monasteries, Nature Reserves in the Peoples Republic of China, Geographic Data on Cities and Towns in Tibet Autonomous Region in 2008, China Roads and Highways in 2008. Asia Report.com - Master Map of Asia (Entire) - Asia Overview Map.